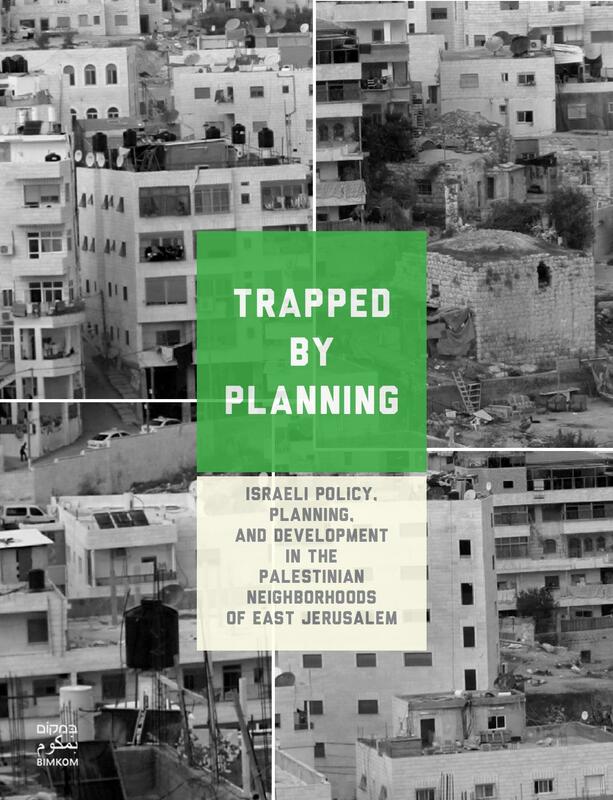 Over the course of almost fifty years, the Jerusalem Municipality and the Israeli national planning authorities have dealt extensively with planning in Jerusalem, including the planning of the Palestinian neighborhoods of East Jerusalem. And yet, despite the many plans that have been drawn up and approved in this period, the planning situation in these neighborhoods remains untenable. How did it happen that, despite such a preoccupation with planning, the neighborhoods have declined to their present, terrible state? And how have we reached a situation in which so many homes of Palestinian residents are under threat of demolition? This study seeks to answer these and many other questions. Presenting an historical review of almost fifty years of Israeli planning and development in East Jerusalem, the document includes a survey of the plans drawn up by the Israeli authorities for the Palestinian neighborhoods from 1967 to this day, and demonstrates how this planning has left the neighborhoods with extremely limited prospects for development, in terms both public infrastructure and private residential construction. Further, the document presents the obstacles facing the Palestinian residents of East Jerusalem as they try to attain building permits and the way in which planning laws and procedures leave the residents little choice but to build without building permits and thus to place themselves under the constant threat of demolition orders and actual demolition. This entry was posted in East Jerusalem, Publications, Publications, What's New and tagged Building Permits, East Jerusalem, Planning, Urban Planning. Bookmark the permalink.